I’ve been clean for a Year and a half now! 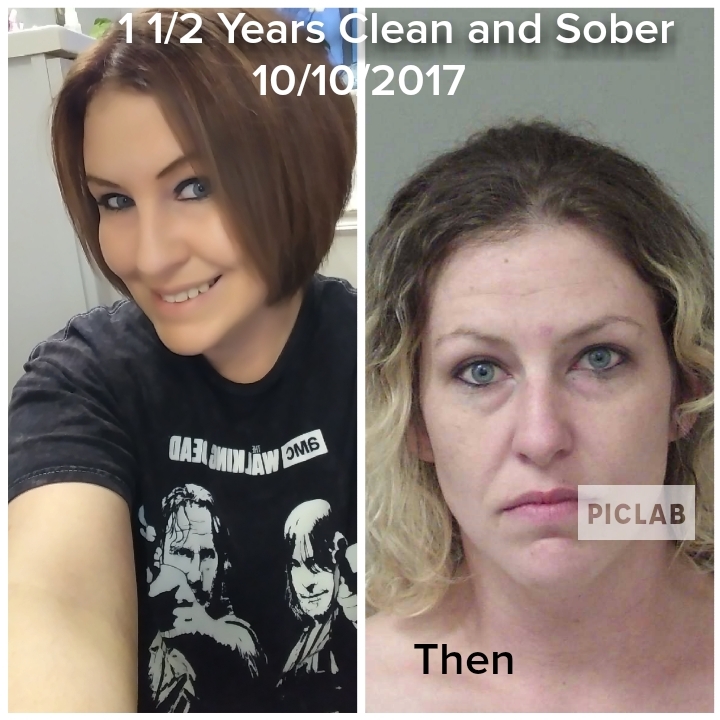 I was a IV Meth Addict for 3 years..In and out of jail, jumping bail, homeless, bouncing motel to motel chasing the high, I lost everything and everyone I loved during that time I became someone I was not and definitely not the way I was raised, Ive experienced how toxic and controlling meth is first hand I wanted deep down to quit and get help but every “this will be my last time and put it down tomorrow speech ” ended up lasting 2 years .I hurt my family during this time and became a stranger in their eyes I was Ashley in the body (shell )but the person on the inside ( my soul) was GONE. until 10/9/17 Bounty Hunters finally caught me and I was sent to prison and it was in prison where I found myself again no Im not the same person I was before drug addiction , im a even better version!! Prison saved my life God knew exactly what path I needed to turn my life back around! Now im a year and a half clean, My family is back in My corner, im trying to get my daughter back, I work full time and I bought my own vehicle!! God is good!! Recovery is hard but soo worth it! !